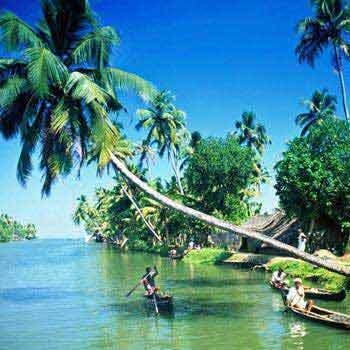 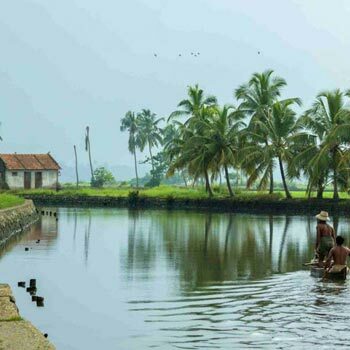 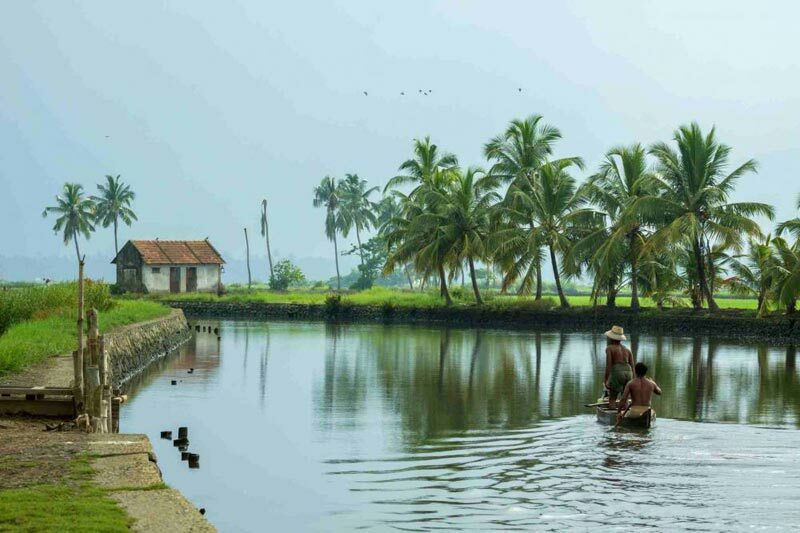 The world that is away from the fury of elsewhere with the apt slogan 'God's Own Country', Kerala is just like a place that has passed through the Looking Glass and all the more laid-back place. 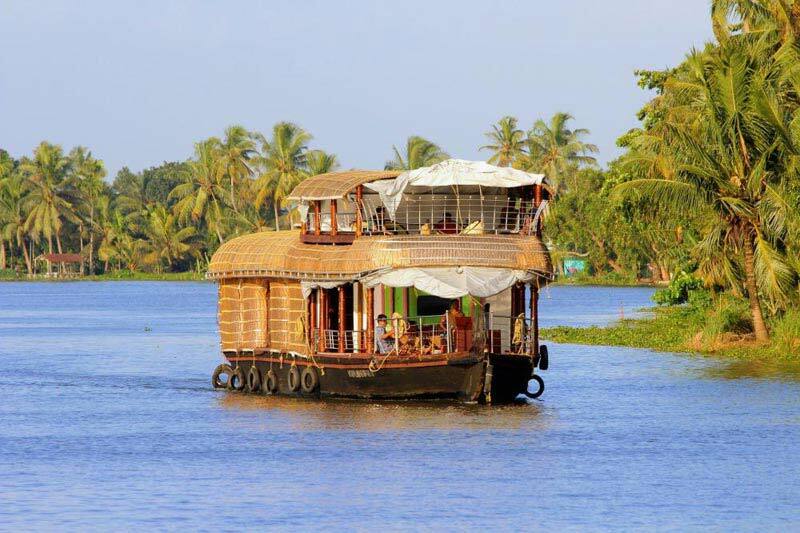 Right from the well-known stylish houseboats backwoods, ayurvedic treatments to the delicately spiced and lip-smacking cuisine, Kerala is something amazing to pay a visit to. 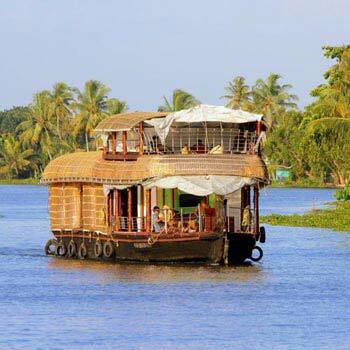 Most of all, it is one such place that embraces wild elephants, exotic birds, and the odd tiger. 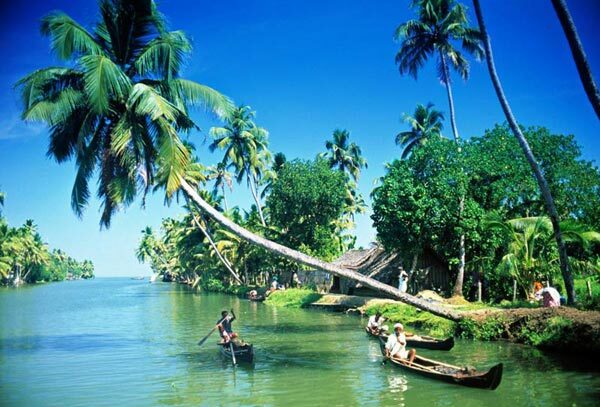 There is a lot of scopes to explore here in this region and to do the same, go for the amazing Kerala Tours out there.